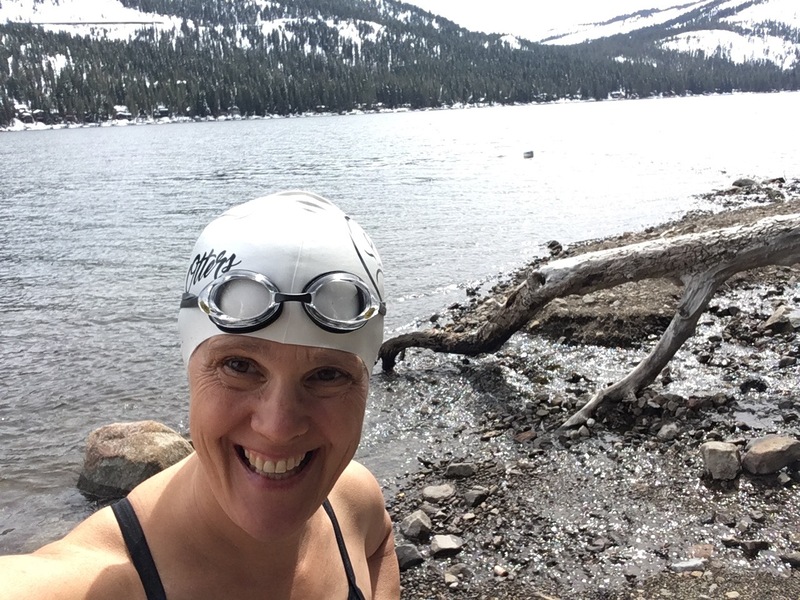 Jane hails from Oakland, California, where she swims in the San Francisco Bay. Her love of open water was hatched in the glorious blue of Lake Superior and the spring-fed Bois Brule River, where she was lucky enough to spend her childhood. When she is not swimming Jane is usually writing books for children and young adults, attempting to parent her own young adult children, picking and jamming fruit, or skiing and hiking as far off the beaten path people as possible. Seriously cold water is the sanest place she has found.